It is easy to find things to complain about when it comes to airlines in fact, the airlines rank as some of the most common complaints issued by travelers each year. This being said, there are plenty of reasons to love air travel as well, especially this year. Take a look at 5 reasons you may love air travel this year. Seat upgrades – While some airlines continue to make seats smaller and space more limited, others are adding a new layer of comfort and luxury to their planes. Called “Even More”, theses seats give you the opportunity to really relax while you fly. Perks include extra room to stretch out, early boarding, and even expedited security as well in some airport. Convenience and comfort are not just a dream. Shorter lines – The opportunity to check in using automated kiosks and using pre-check programs through TSA continue to offer travelers the chance to speed up their time to the airport which is one of the most common complaints in regard to air travel today. To find out if you may qualify visit TSA.gov. Skip the seat kicking – One complaint issued by many travelers is the dreaded kicking child behind them. To remedy this and other issues with other people’s children, some airlines are now offering areas of the plane which are child-free. Maximize you time at the airport – While we seek ways to reduce the time spent in airports, airports are finding ways to make us want to spend more or at least be more comfortable while we do. Updated lounges, new spaces, fine dining, spas and even places to rest are coming to some of America’s most popular airports including Heathrow. 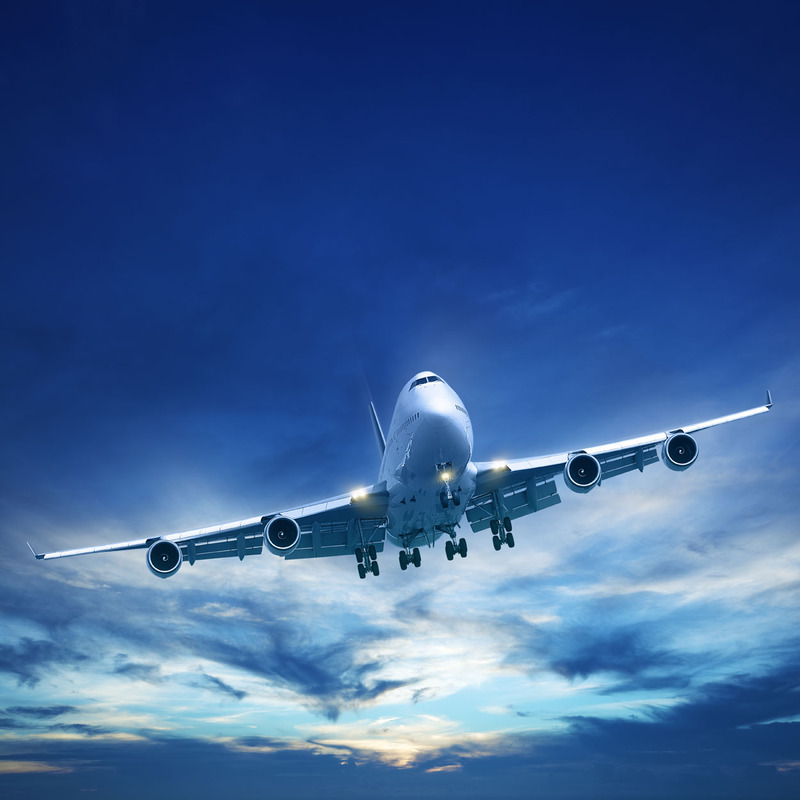 Way up – While this trend is not technically “air travel” it is off the ground. Space travel is coming! If you have hundreds of thousands of dollars just sitting around and would like to try out space travel, you may be able to do it sooner than you think. Island Trader Vacations reviews news, tips and information to help you travel. Travel smart and make the most of your vacations with Island Trader Vacations.